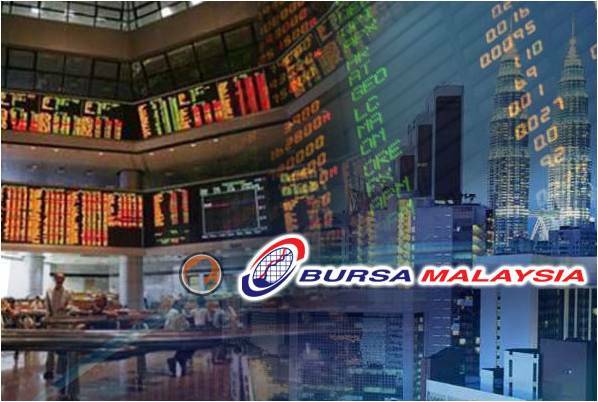 KUALA LUMPUR, Aug 2 2018 : Bursa Malaysia was lower at mid-morning today on profit-taking in selected heavyweights, led by finance-linked counters, said a dealer. At 11.10 am, the benchmark FTSE Bursa Malaysia KLCI (FBM KLCI) was 7.70 points lower at 1,780.61 from Wednesday’s close of 1,788.31. 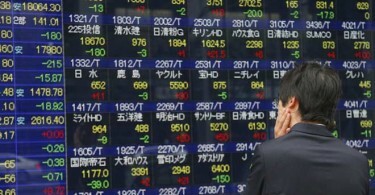 At 9.09 am, the index was 1.48 points higher at 1,789.79. On the broader market, losers led gainers 432 to 208 with 351 counters unchanged, 885 untraded and 30 others suspended. 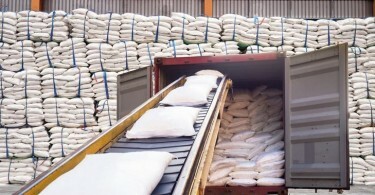 Volume stood at 885.08 million units valued at RM476.83 million. Kenanga Investment Bank Bhd said based on a technical positive outlook, it expected more follow-through buying that would see the key index head towards the next resistance level of 1,830 and possibly 1,890, with support to be found at 1,790 and 1,720. Of the heavyweights, Maybank and CIMB each fell one sen to RM9.84 and RM5.84 respectively, Public Bank and Petronas Chemicals each eased two sen to RM24.18 and RM8.99, but Tenaga bagged two sen for RM15.32. Among actives, Sumatec and PWorth were each flat at four sen and 7.5 sen respectively, while Tiger Synergy fell half-a-sen to 8.5 sen.
Of the top losers, Nestle lost 50 sen to RM146.80, United Plantations gave up 32 sen to RM26.80 and Carlsberg decreased 18 sen to RM19.12. The FBMT 100 Index fell 57.10 points to 12,395.74 and the FBM 70 slid 84.24 points to 15,489.29. Data for the FBM Emas Index, the FBM Emas Shariah Index and the FBM Ace Index were not available due to a systems glitch.